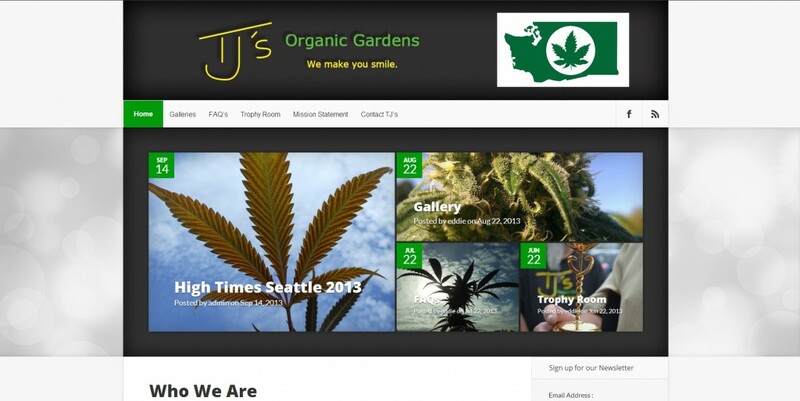 TJ’s Gardens is one of the most highly esteemed growers of medical marijuana in the Northwest. They provide medicine to marijuana dispensaries in Washington state. In September of 2013 they won first place in the High Times Cannabis Cup Seattle.